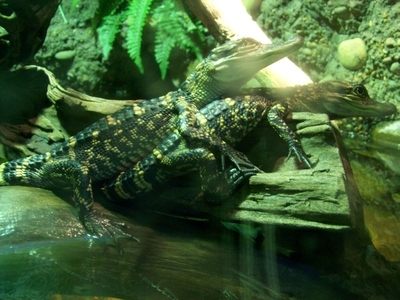 Australian Reptile Park is located approximately one hour north of Sydney or 90 minutes south of Newcastle and is a very family friendly and interactive attraction. 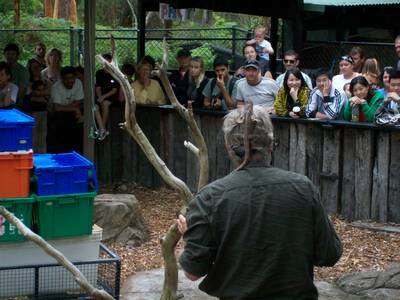 The staff at Reptile Park are very passionate about what they do and it shows in their presentations and interaction with the animals. There are two special programs for kids – "Little Kids 2 Keepers" (8-12 years) and "Kids 2 Keepers" (13-18 years). Both programs are hands on and teach children about animals, roles of zoo keepers and give them a look behind the scenes. 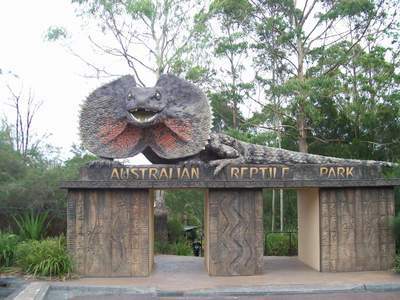 The park is a home to many animals - koalas, kangaroos, crocodiles, wombats, turtles, snakes, birds, reptiles, spiders and many more. 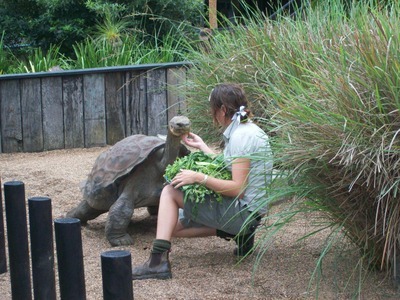 Visitors can pet kangaroos or take a walk with Hugo, the giant Galapagos tortoise and witness Elvis, NSW's largest crocodile being fed on weekends. Don't forget to bring your camera as there are plenty of photo opportunities with some of the animals such as a python, koala or a wombat. Looking for a child's birthday party with a difference, then look no further – the park offers great birthday party experiences run by the rangers. Your children will enjoy a personalised tour and meet some of the amazing animals, while learning interesting facts about them. 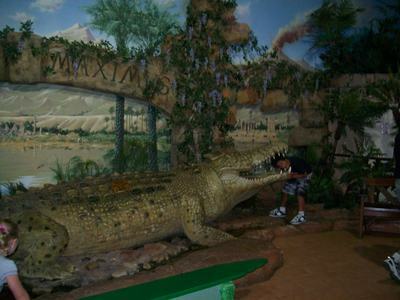 The park also offers day and night functions for adults including family BBQs or corporate dinners in The Lost World of Reptiles or even in your own marquee. The complete event can be managed by the staff including photography, entertainment, beverage packages, etc. There are plenty of shaded areas, suitable for picnic or a BBQ, an adventure playground as well as kiosk, shop and amenities. A highly recommended experience for children of all ages.